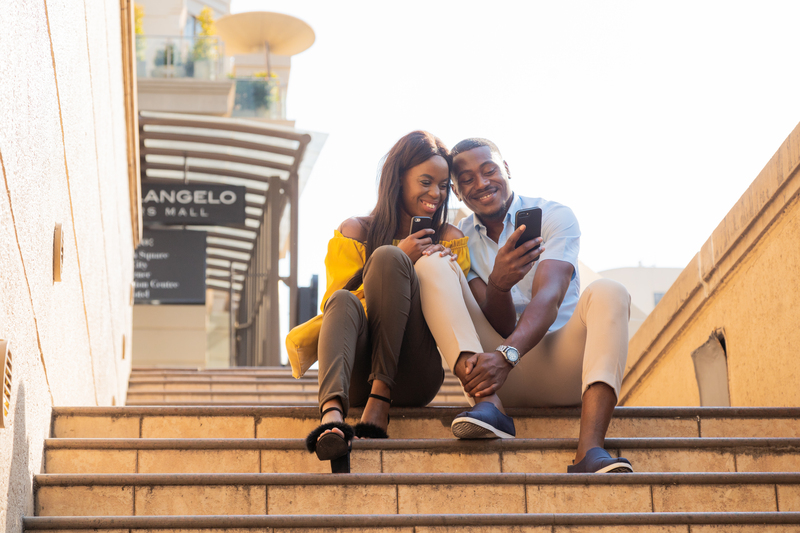 The international ride-hailing app, Taxify is connecting hearts in a special Valentine’s promotion themed #BetterHalfWithTaxify. The on-demand campaign will allow users to request free boxes of chocolate using a special category on the Taxify app on Valentine’s Day. Users can open the app between 12pm-2pm and choose the Valentine category to request free chocolate boxes across Accra.